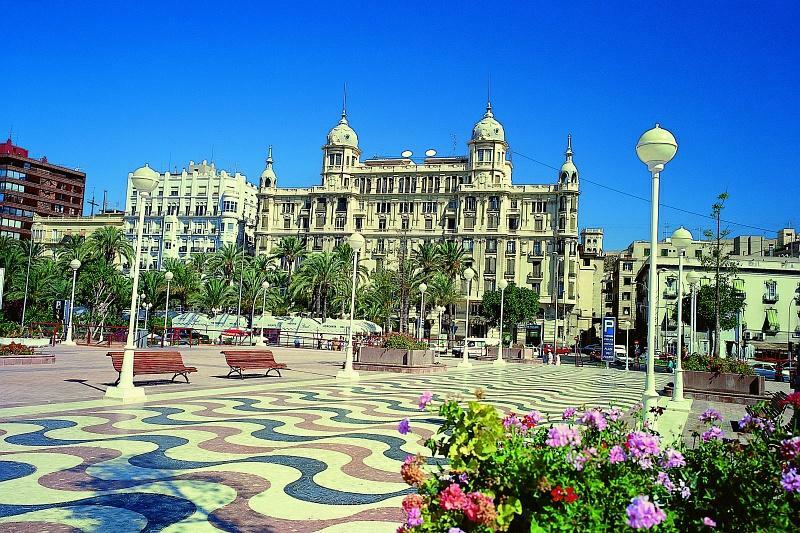 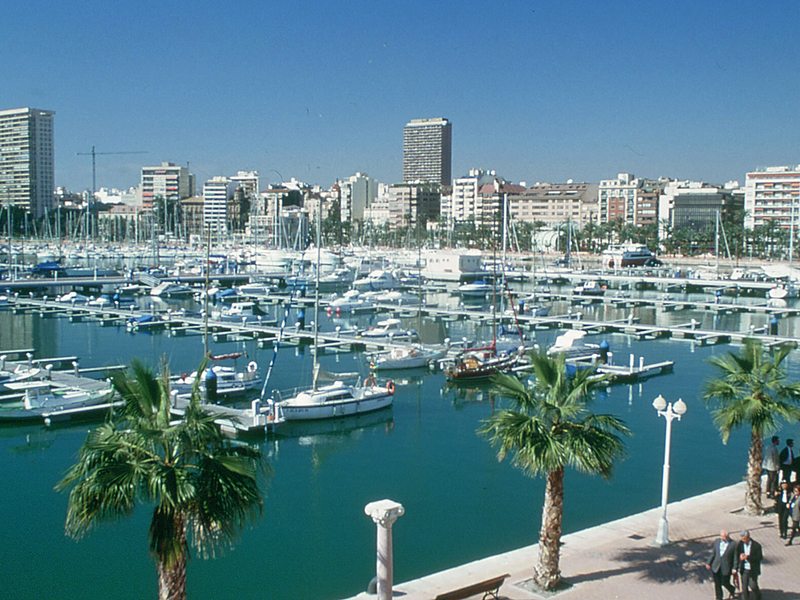 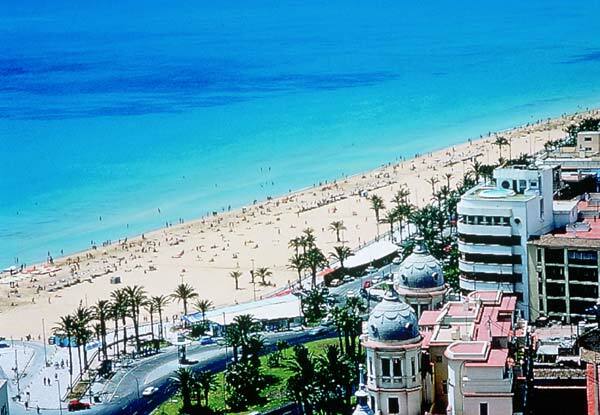 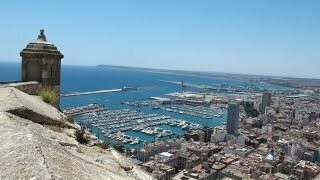 Alicante Spain Hotels in map. 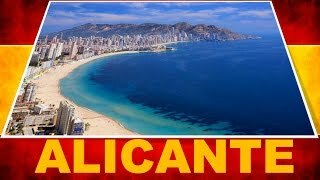 Weather for Alicante Spain with a 5 to 10 day forecast. 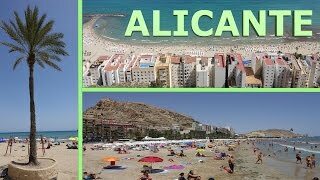 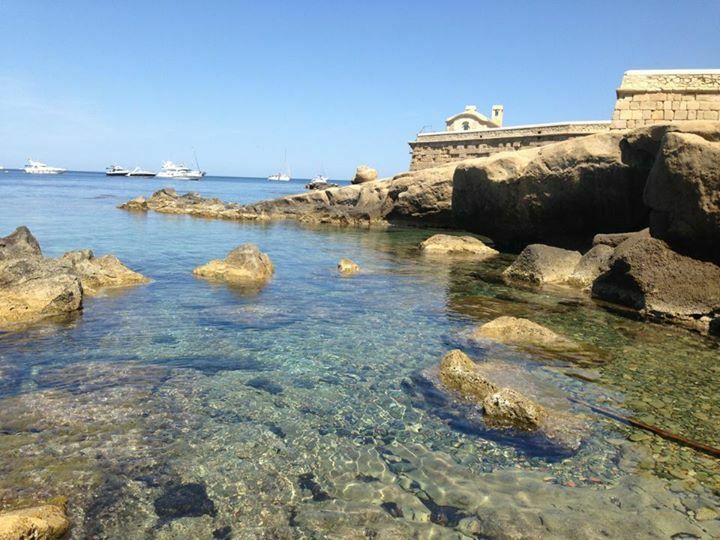 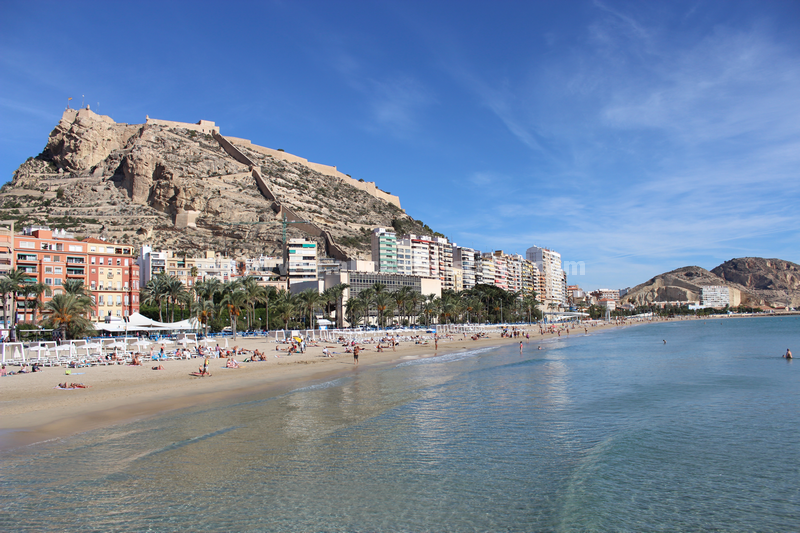 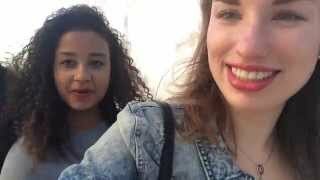 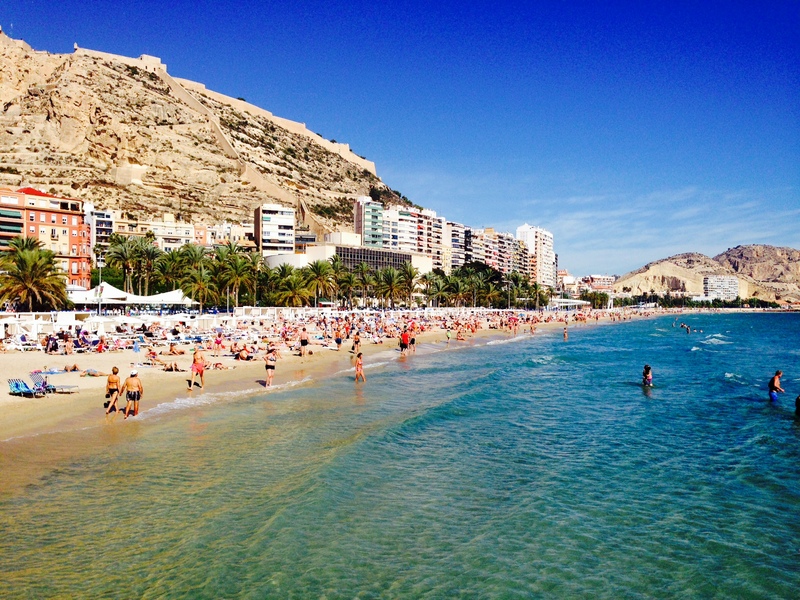 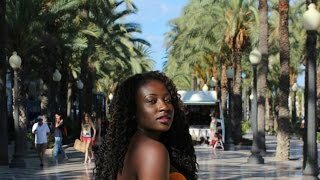 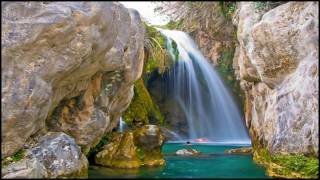 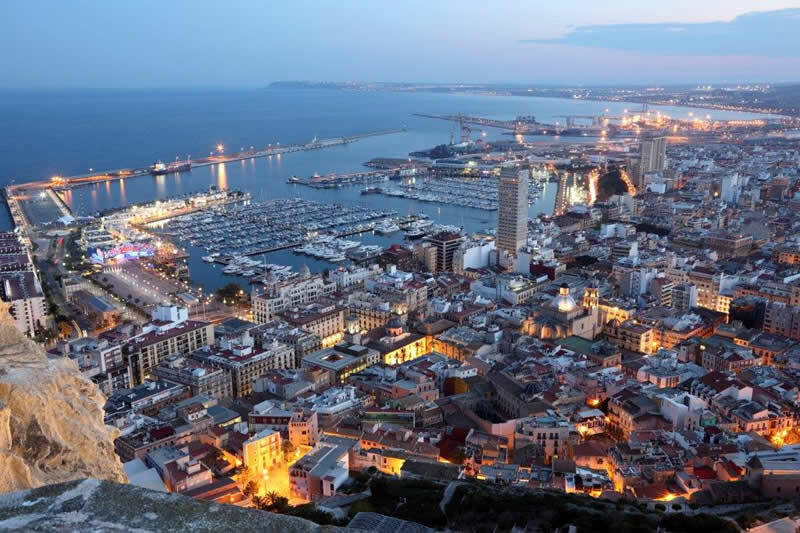 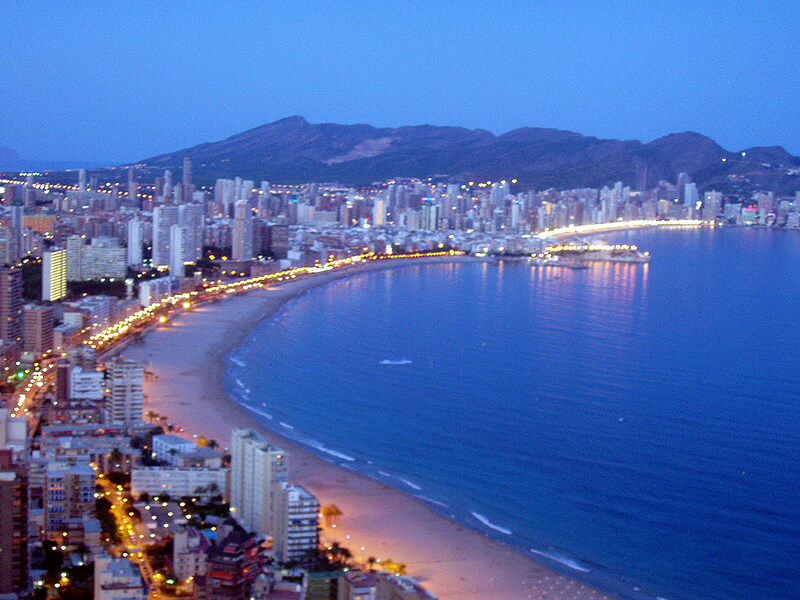 Alicante city - tourist guide.